Another large demonstration on December 30 suggests the regime is facing another year of protest. Recent protests in Togo suggest the Gnassingbe dynasty might be on the verge of political atrophy. – Faure Gnassingbe has ruled Togo since 2005, after his father, Gnassingbe Eyadema, ran the country from 1967. – His repressive rule and insistence on unlimited presidential terms is angering many Togolese and may be the cause of his downfall. – The atmosphere of change in the West African sub-region and Africa generally point to change in Togo. – Change may come with a high socio-political cost to the country and neighbouring nations. Togo’s government, led by President Faure Gnassingbe, has witnessed unprecedented popular resistance in the last few months. From the capital of Lome to cities like Sokode, Bafilo and Mango, protesters have demonstrated their anger at governmental reforms (or lack thereof) that would see President Gnassingbe hold onto power until 2030. The government response has been repressive, leading to as many as 13 deaths. Internal protests alone may not remove the president. Yet in the context of other developments in the West African sub-region and Africa, continued popular protests might lead to the political decline of the Gnassingbe dynasty. Protests in Togo are adding to the mounting disaffection of Togolese with the extended rule of Faure Gnassingbe. The country started out as a promising republic under president Sylvanus Olympio in 1961, after gaining independence in 1960. But this era was cut short when Olympio was assassinated in a military coup led by Faure’s father, Gnassingbe Eyadema, in 1963. In 1979, Eyadema allowed elections in the de facto one-party state, in which he was confirmed president in an unopposed national referendum. Subsequently, Eyadema embarked on constitutional gerrymandering, political arm-twisting and intimidation, and the exile and murder of political opponents. Under such conditions, the president could conduct fraudulent elections that guaranteed him victory before the count. In that democratic dictatorship — ‘dictocracy’ — press freedom was at its lowest ebb and civil society voices were ably contained. 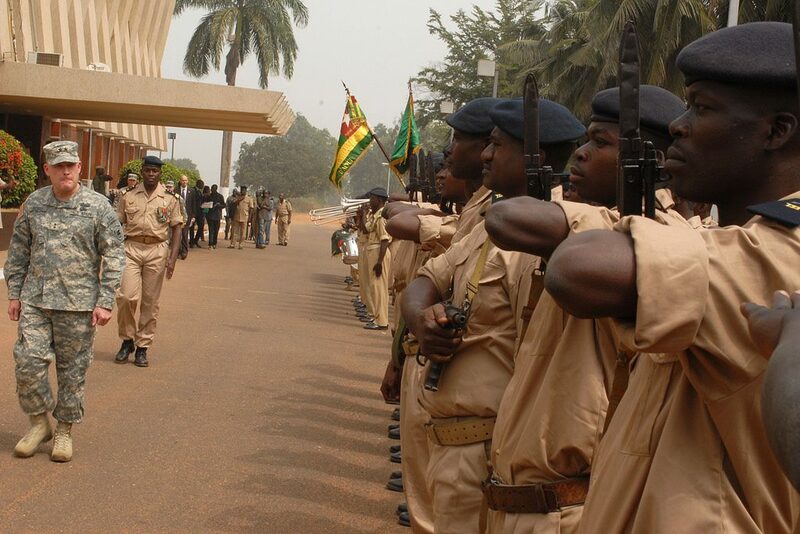 Eyadema enjoyed the support of the Togolese military, in which promotion and reward depended on loyalty to the president. Combined with a draconian deployment of a police state against political or civil dissent, Eyadema stayed in power for almost 40 years. Faure Gnassingbe became Togo’s president in 2005 after the death of his father. Violent confrontations between the government and Togolese reflect not just an oppressive regime, but also its longevity. While the Gnassingbe dynasty’s repressive police state has eroded the government’s legitimacy, the dynasty’s duration suggests it will not easily succumb to pressure. Faure Gnassingbe has inherited and deployed his father’s Machiavellian tactics. With the support of the armed forces, he will not easily relinquish power and shows no sign of limiting presidential terms. 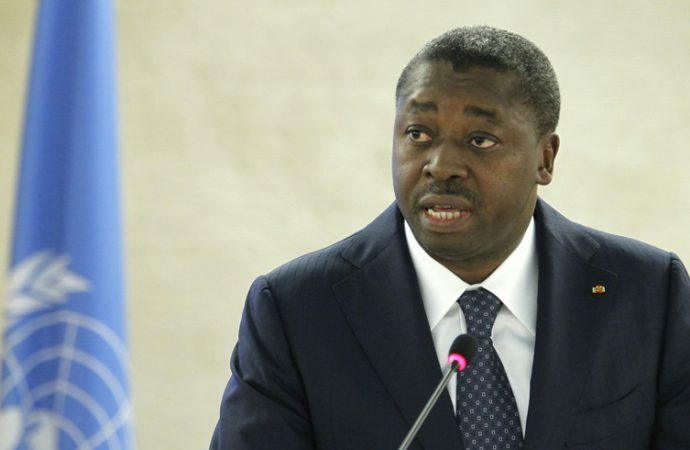 In 2015, Faure Gnassingbe, along with then Gambian dictator Yahya Jammeh, successfully resisted an attempt by ECOWAS to enforce a presidential term limit in all West African countries. 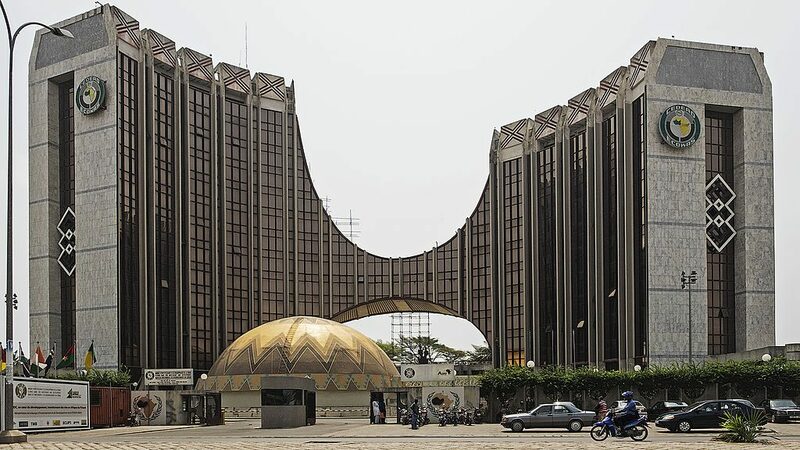 With Faure as the current chairperson of the sub-regional body, the possibility of ECOWAS pressure on Togo — at least in 2018 — is largely absent. That means leadership change in Togo is unlikely to gain regional political support. Faure might remain the only dictator standing in West Africa, surrounded by countries at varying stages of democratisation. Protesters and opposition elements will continue to put pressure on Faure for the foreseeable future. Main opposition leader Jean-Pierre Fabre and advocates such as Farida Nabourema have called for a limit on presidential terms in Togo and, subsequently, an end to the president’s reign. The president’s resolve to stay in power and protesters resolve to bring him down will lead to more demonstrations. With Faure’s continuing deployment of his father’s tactics, protests will be increasingly violent. However, without regional political support, protests alone might not lead to Faure’s ouster. Internally, if popular dissent wins some factional solidary within the Togolese military — as was the case in Burkina Faso and more recently in Zimbabwe — a coup may become a “legitimate” conduit to end the Gnassingbe dynasty. While the opposition is aware that natural death rather than popular protests resulted in Eyadema’s departure from the presidency, the current protest movement is operating in a different political era. Apart from an internal military coup or popular pressure, two factors may prove to be crucial for change in Togo. During Eyadema’s rule, the sub-region was home to other dictators, including in Gambia (Yahya Jammeh) and Burkina Faso (Blaise Compaore). These leaders have fallen after years of campaigning for change. Across the continent, long-term rulers like Muamar Gadhafi and Robert Mugabe have been removed from office. African politics has turned in favour of democratic change. Togo remains the only West African country to have had one family rule since independence and the only one to have limitless presidential terms. The fall of Jammeh and Compaore provide the political atmosphere for the end of Togo as an oasis of dictatorship. These are reasons for Faure Gnassingbe to worry, despite the protesters’ lack of political support from the leadership of West African countries. Simply put, the existing regional geopolitical temperament may work for those seeking change. Social media also provides critical leverage to agents of change in Togo. Online platforms have provided a bedrock for political activism which might facilitate the possibility of a post-Gnassingbe Togo. Campaigners have taken to social media to rally their base and have travelled to meet colleagues in Gambia, Burkina Faso, Ghana, Nigeria and Benin, taking the campaign beyond Togo’s borders. The Togo protests have become entangled in the online popular repugnance for dictatorships – the internet’s lack of respect for state sovereignty seems to be working for the anti-Gnassingbe cause. Due to Togo’s negligible economic and political might in both Africa and West Africa, internal protests, violent or not, may have little regional impact. But in a worst-case scenario, these seemingly internal protests may transform into a major civil conflict. If this happens, large scale displacement of people and a spillover of conflicts into neighbouring countries, especially Ghana, will be highly likely. Thus, protests in Togo — West Africa’s last citadel of dictatorship — may be a warning of a major socio-political event for which all actors must be alert. The days of the Gnassingbe dynasty are numbered as it increasingly comes under threat from within. However, it is left to be seen when — not if — internal popular protest will coalesce with regional political support for change to bring the dynasty down. In any case, regional stakeholders should prepare for a post-Gnassingbe Togo.